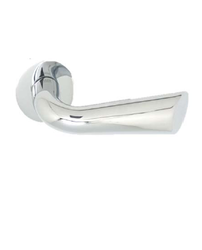 Leading Manufacturer of g93201 perk mortise handle, g93202 plasma mortise handle, g93203 popy mortise handle, g97213 scallop mortise handle, g96271 water mortise handle and g93292 bony mortise handle from Mumbai. 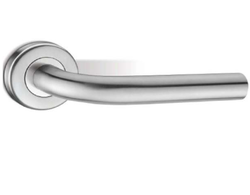 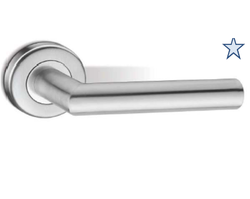 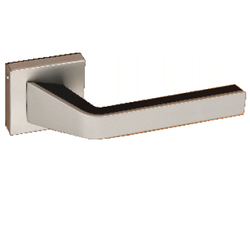 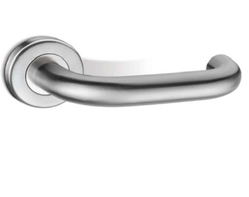 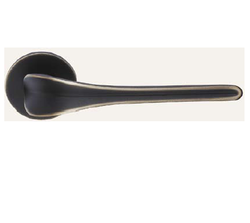 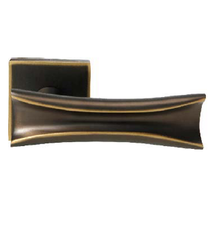 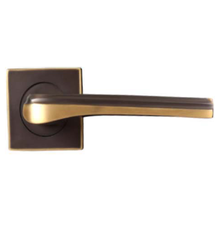 our company is instrumental in presenting excellent quality assortment of G93201 Perk Mortise Handle. 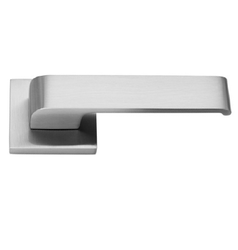 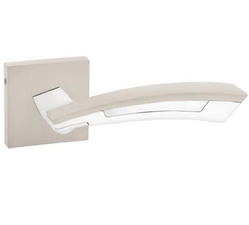 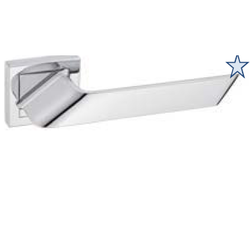 our company is instrumental in presenting excellent quality assortment of G93202 Plasma Mortise Handle. 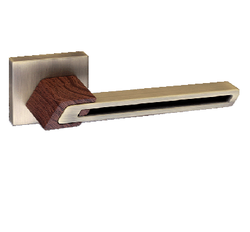 our company is instrumental in presenting excellent quality assortment of G93203 Popy Mortise Handle. 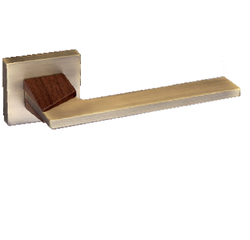 our company is instrumental in presenting excellent quality assortment of G97213 Scallop Mortise Handle. 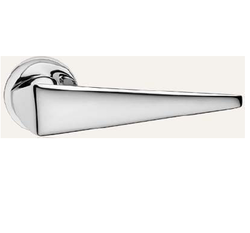 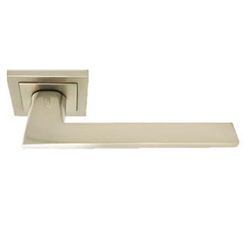 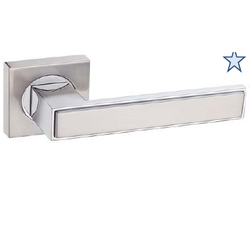 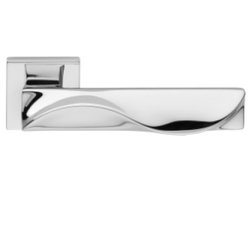 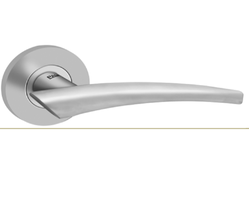 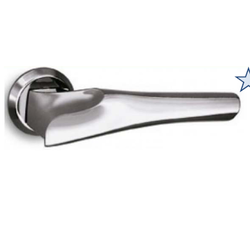 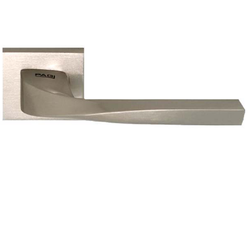 our company is instrumental in presenting excellent quality assortment of G96271 Water Mortise Handle. 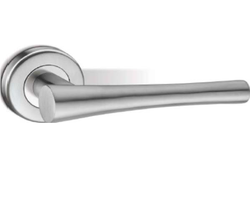 our company is instrumental in presenting excellent quality assortment of G93292 Bony Mortise Handle. 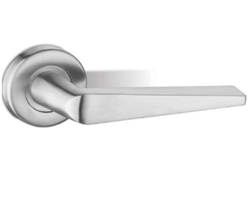 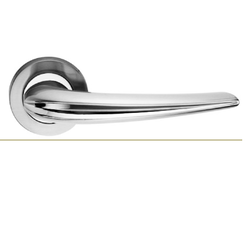 our company is instrumental in presenting excellent quality assortment of G93297 Beryl s Mortise Handle. 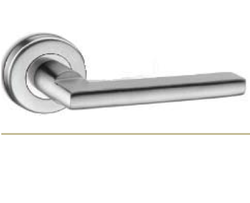 our company is instrumental in presenting excellent quality assortment of Noble Ii Mortise Handle.